Auldey presents a Superb Lighted up yo-yo called GLARE Anthelion! 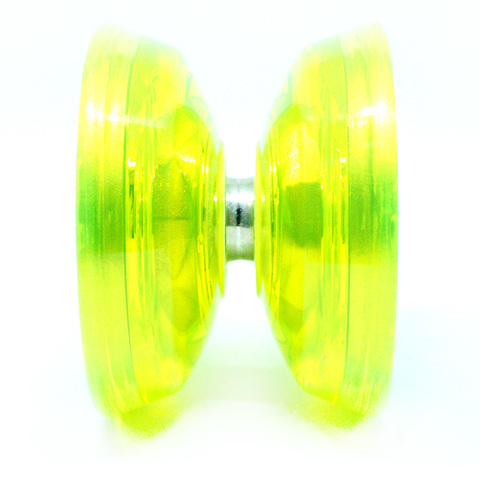 This yo-yo is from Blazing Teens 6 TV series. 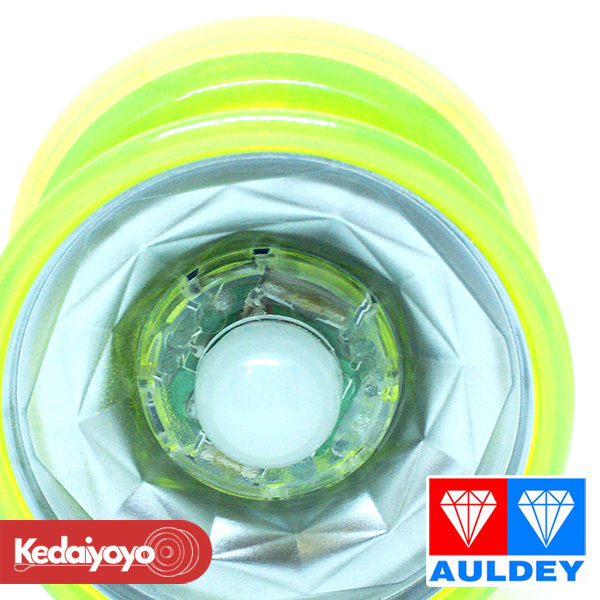 The weight is well distributed with the LED modules fitted, and the LED modules effect is great. 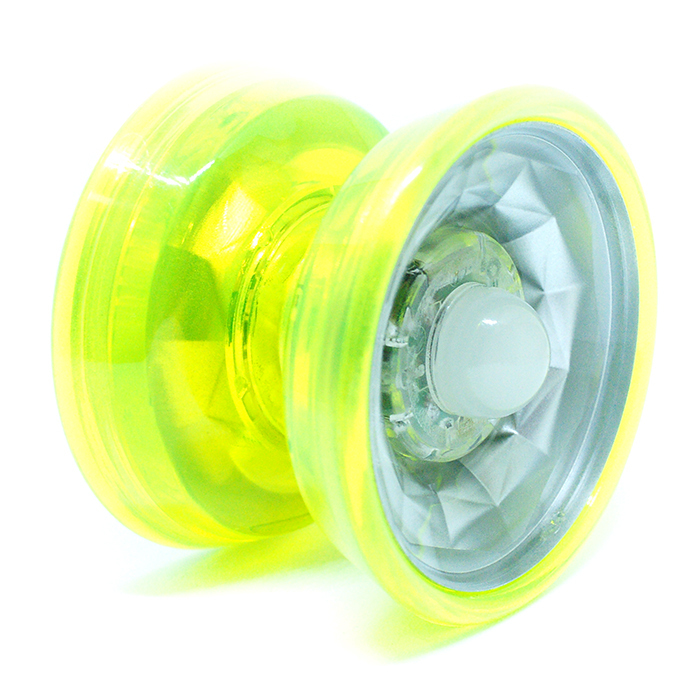 This yo-yo is your perfect for your night yo-yo performance, they light up pretty cool. This yo-yo is unresponsive, suitable for Intermediate level and above. A bind trick is required to return the yo-yo back to your hand.